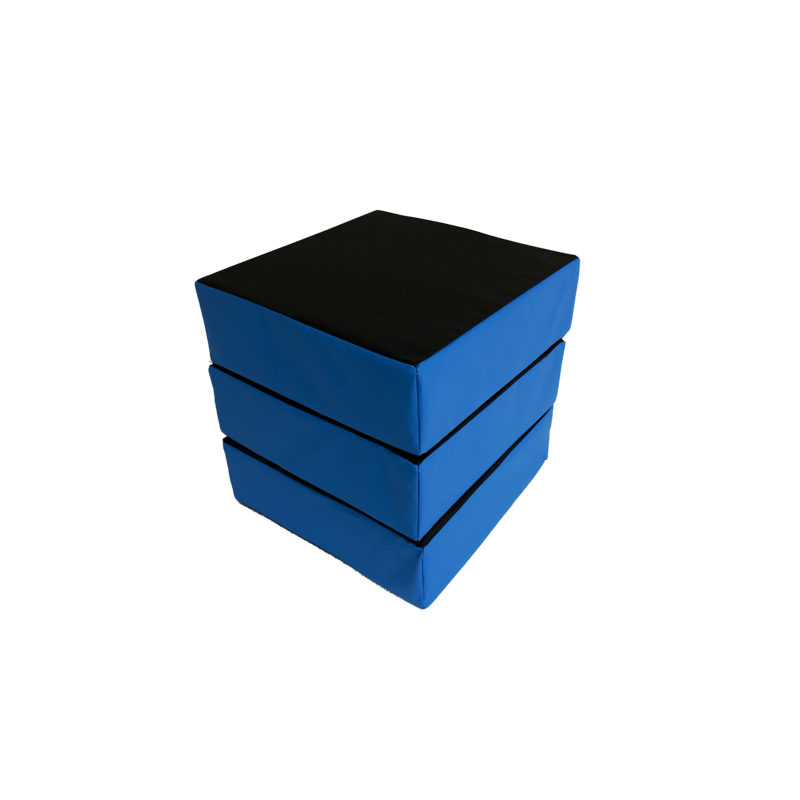 Foams 4 Sports Ltd offer a variety of foam parkour training equipment for freerunners and ninja warriors. 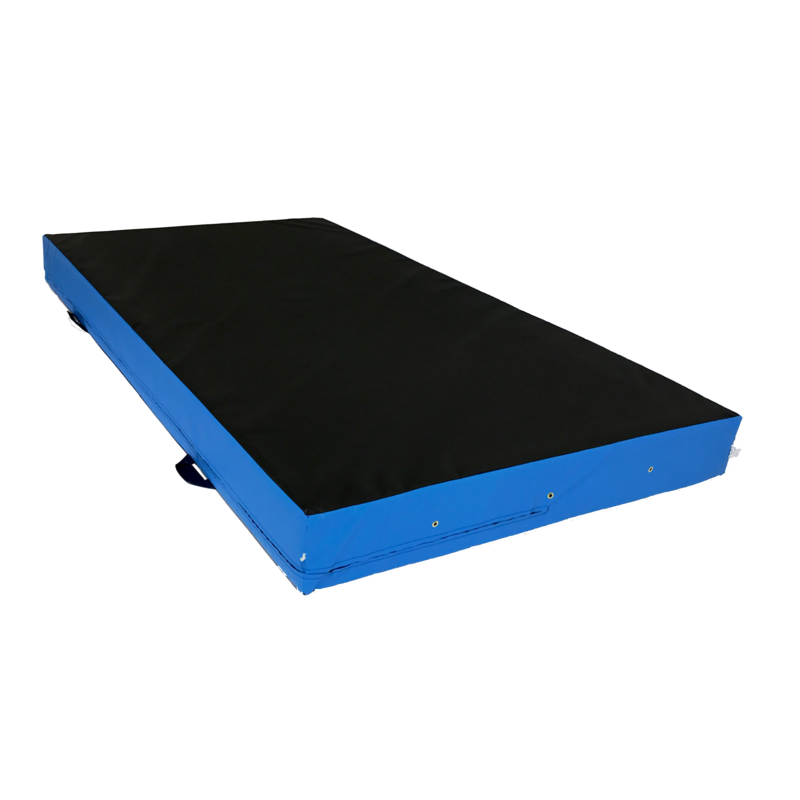 Our range of parkour equipment can be combined to make obstacles platforms and circuits to practice your parkour skills and improve your agility. 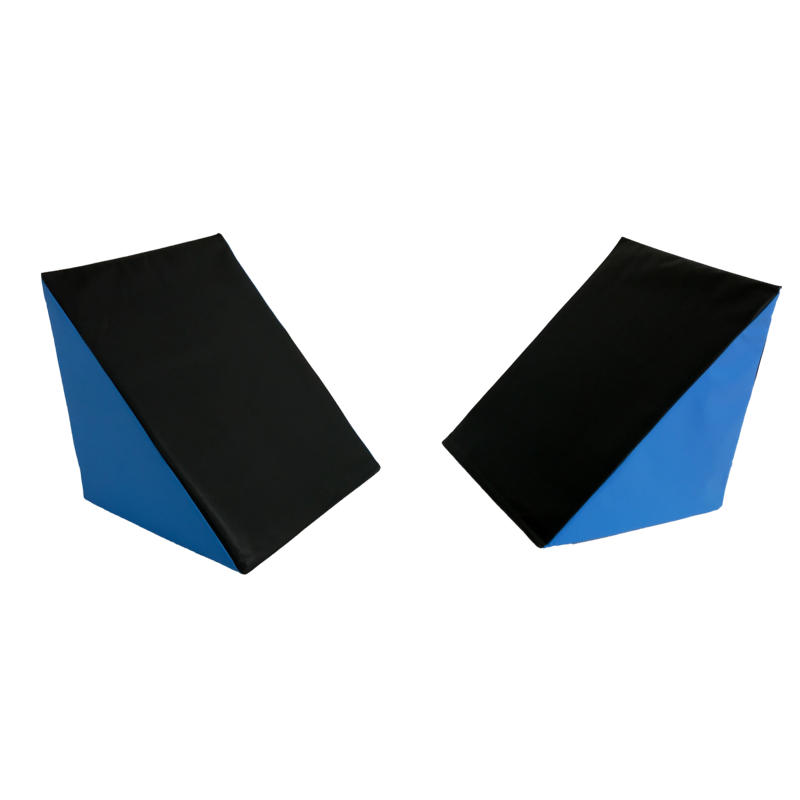 Whether it’s scaling platforms and obstacles or perfecting your break falls and landings, Foams 4 Sports can supply high quality foam training aids to help you achieve your goals. 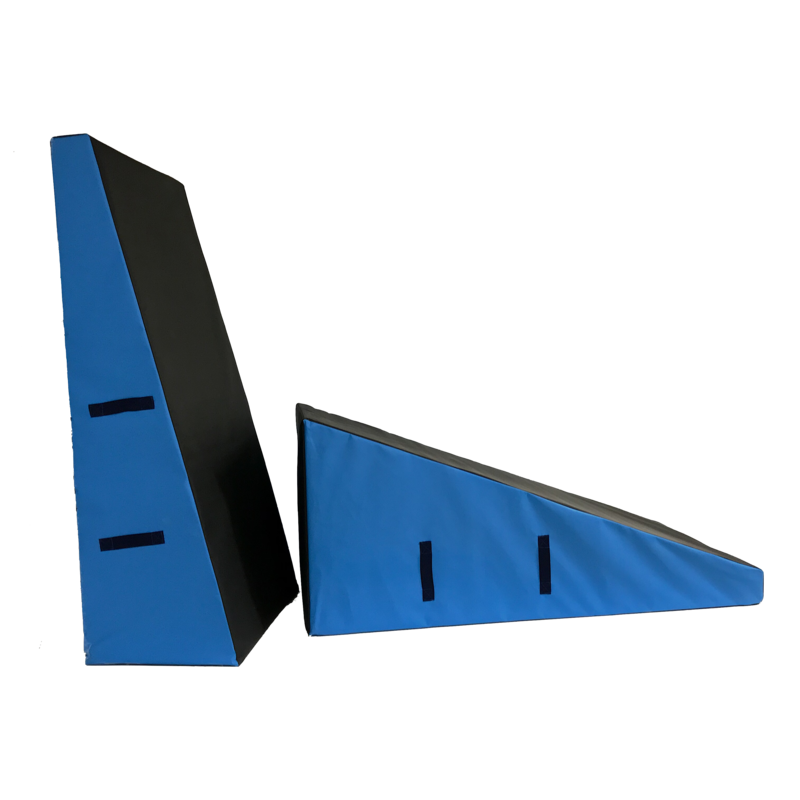 Our foam parkour training equipment is perfect for use by parkour and free running clubs as well as freestyle gymnastic clubs. 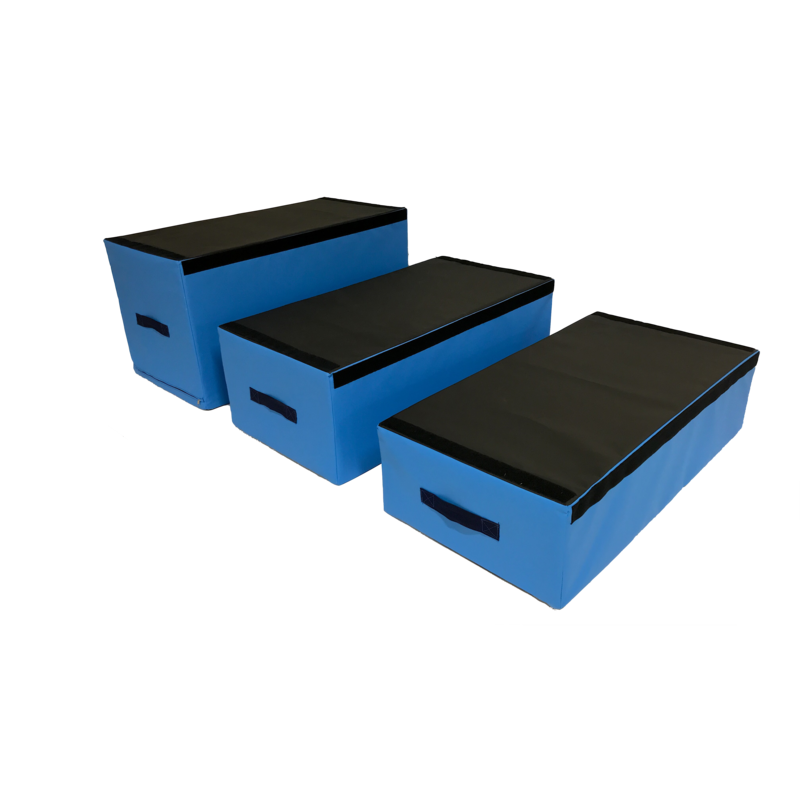 With our ninja steps, jumping blocks and vault boxes, all made from high quality, high density foam, you can train your techniques in the safest way. 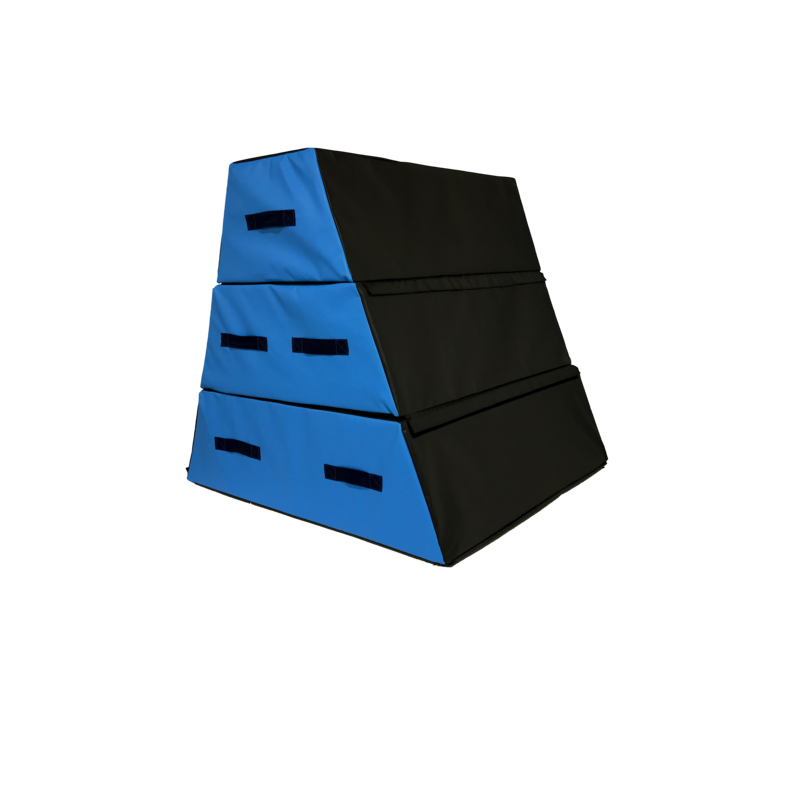 They are also easy to clean and store when not in use, which is useful for temporary training venues such as sports centres. Bored of your parkour circuit? With our single pieces, you can mix up and change your course as you see fit.